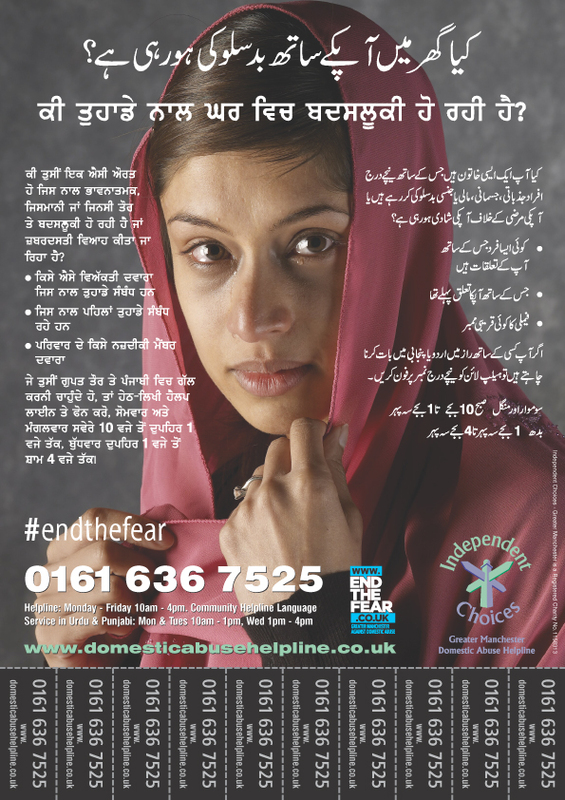 You will lead a team of staff and volunteers overseeing the day to day running of the organisation and delivery of domestic abuse services including a Helpline, End the Fear website, newsletter and LGBT service across Greater Manchester. You will work closely with the Board of Trustees and other stakeholders to develop services and projects to enable the organisation to meet its purpose and values. The position is for 6-9 months to cover long term absence and will be for 2-3 days per week (to be agreed with the successful candidate). 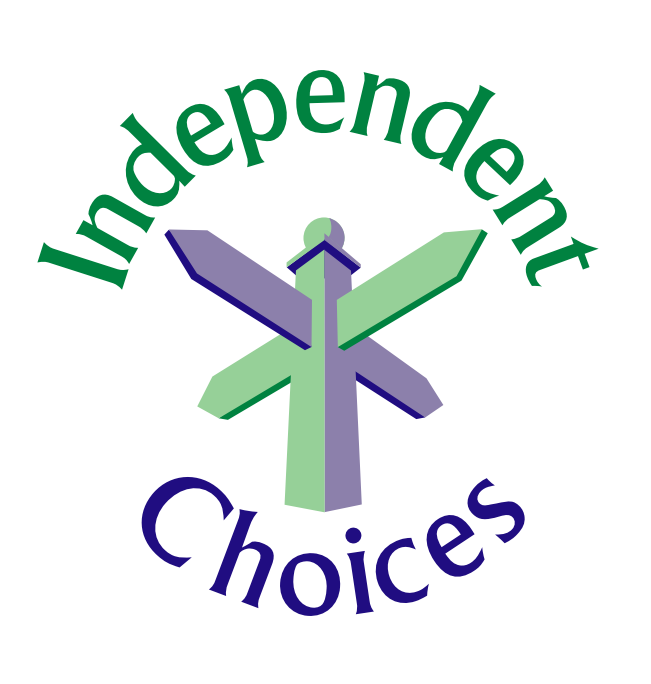 We will consider secondments arrangements, providing the applicant has the current employers’ agreement. 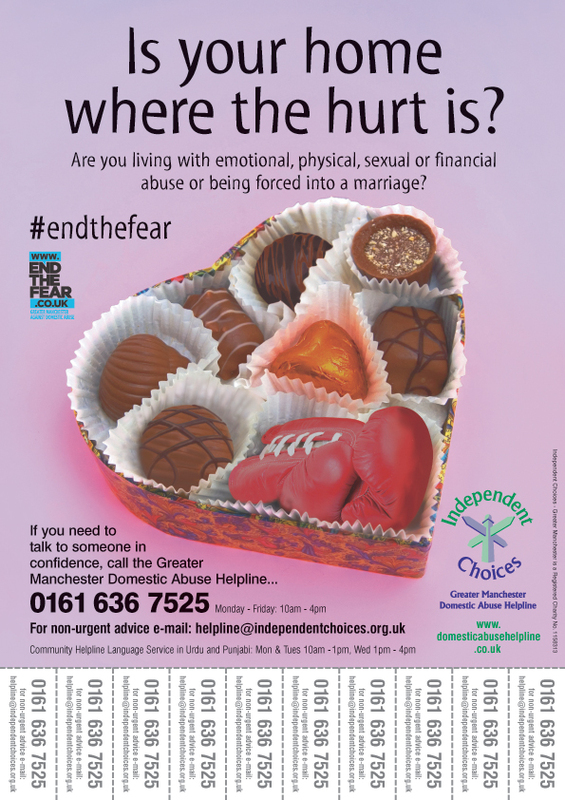 Independent Choices is a domestic abuse charity based in Manchester. 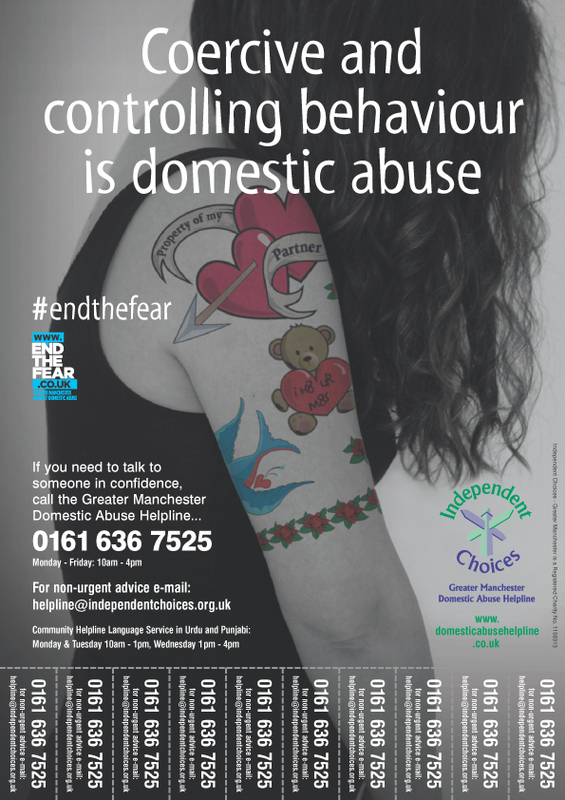 In 2018 we celebrated our 40th year of delivering our confidential domestic abuse helpline. 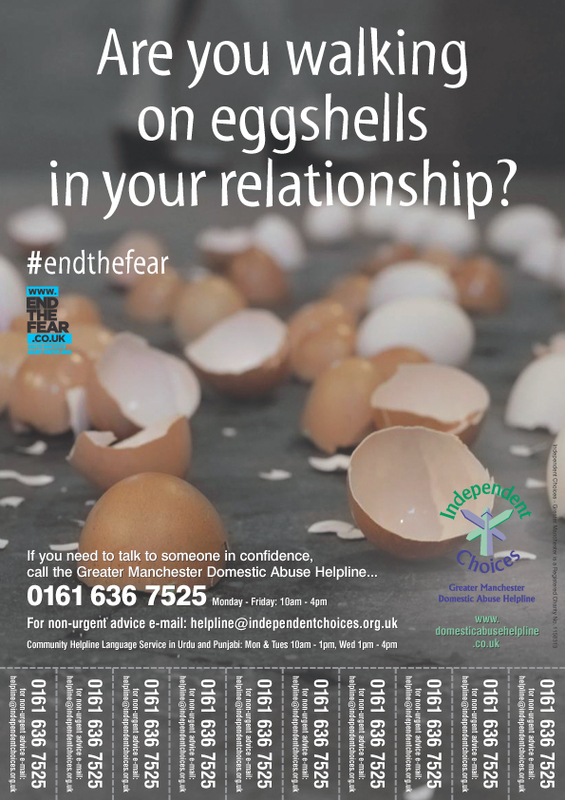 We also provide a Community Helpline Language Service and an LGBT+ Independent Domestic Violence Advisor. On average we receive 5000 incoming contacts a year, increasingly dealing with more complex calls.